Today is Tuesday, May 17, the 137th day of 2017 in the Gregorian calendar, with 228 days remaining. Donald Trump has been President of the United States for 118 days. There are 1,345 days remaining, assuming he doesn't resign or is otherwise removed from office. 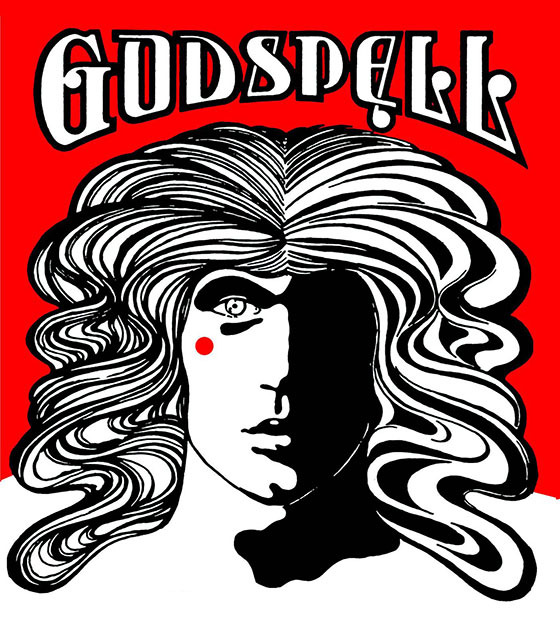 On this day in 1971, the musical Godspell opened off-Broadway. Among other things- and given the news- is it a surprise that today is also World Hypertension Day? Florida woman found with meth in bra says it came from yard sale. 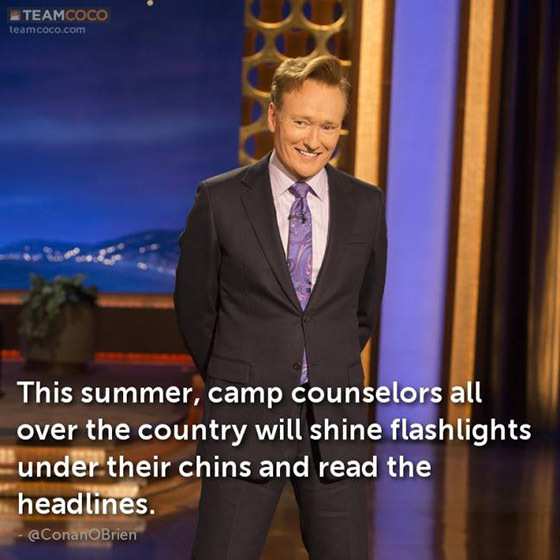 "Comedy should have a certain amount of joy in it. It should be about attacking the powerful- the politicians, the Trumps, the blowhards- going after them. We shouldn't be attacking the vulnerable." We're late and abbreviated today. See you tomorrow.